Help us to stop Domestic Violence, one woman at a time. Hannah's Helping Hands is a 501c3 non-for-profit Christian organization reaching out to communities world-wide to help bring about a profound difference in the lives of all people by sharing with them the joy, love, and peace of God. 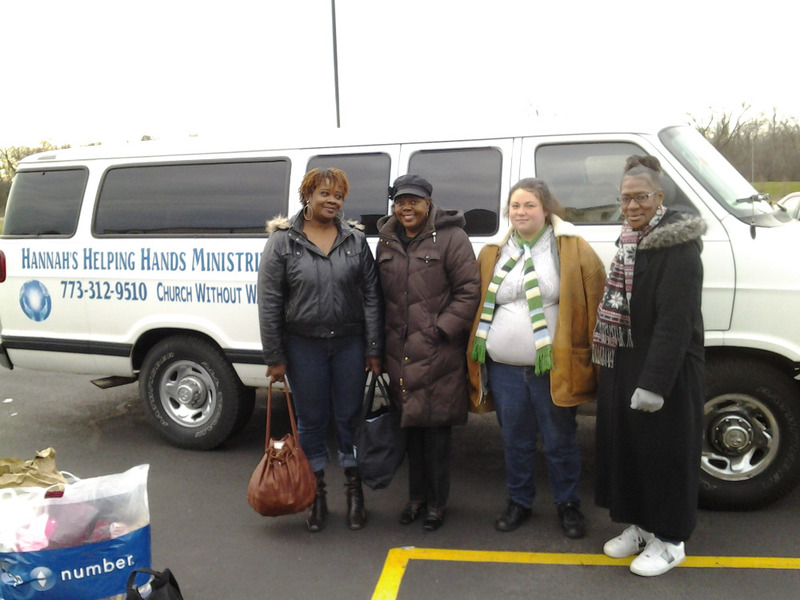 Our Ministry provides a safe house/shelter (Patricia's Safe House in the south suburban area) for women of domestic violence and their children. We desperately need your financial support to provide a safe environment for these women. Your financial assistance of any amount will help to assist our ministry to provide housing, food and clothing for these women and their children. 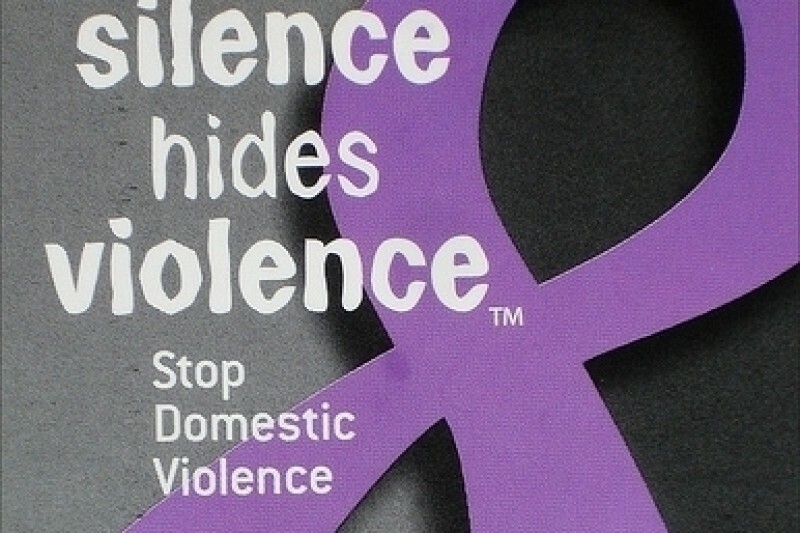 Remember, your child, your sister, your mother or your next door neighbor could be a victim of domestic violence. Let's work together to wipe out domestic violence. Support Patricia's Safe House for women of domestic violence. Help us wipe out domestic violence. All donations go directly to Hannah's helping Hands Ministries and our tax exempt. Continued blessings to you and your outreach organization!